When you have a sudden termite infestation in your home or business, you need help fast. If you’ve never had termites before, this can be a shocking experience. It’s also the perfect situation for a Pest Pros one-time termite treatment. For a reliable company to treat termites in Cape Cod, Pest Pros are your answer. We don’t require a commitment. We’ll check out your termite problem, give you a completely free estimate, and then you can decide if you want us to come through and get rid of your termites, usually in a matter of hours. The reason more and more people choose Pest Pros to take care of their pest problems in the Cape Cod area is our reputation. 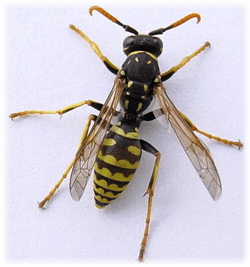 We’ve been around nearly 20 years, and in that time, with our eco-friendly pest removal practices, highly skilled personnel certified by the Massachusetts Pesticide Bureau and commitment to customer service, we’ve proven ourselves to be the company to call for pest removal treatments. 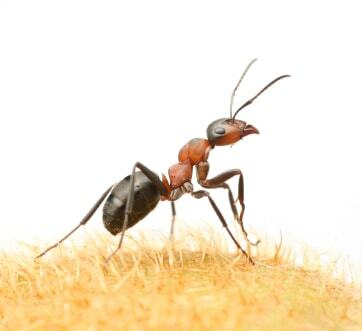 If you’re plagued by termites, hornets, ants or other vermin, you need to invite us down to see you right away. Call us at 508-888-0999 or contact us online for a no-obligation free estimate of our services. We’ll inspect your place for free, tell you what you need to do and how much it will cost to do it, and, with your approval, go right to work and get the job done fast. Our work is so thorough, a one-time treatment should be all you need, but of course you can call us anytime if new pests emerge. 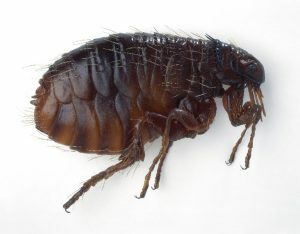 Get started with Pest Pros today!